The Ward Beecher Planetarium at Youngstown State University presents First and Farthest. 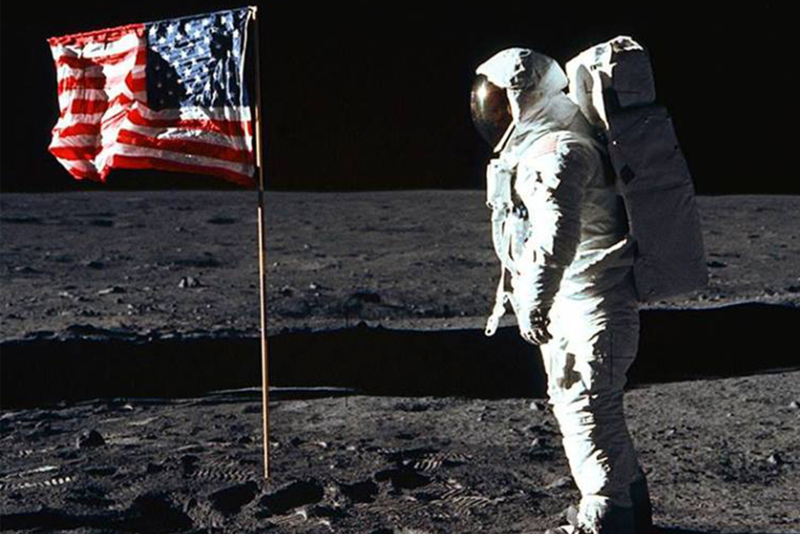 First and Farthest celebrates the 50th anniversary of the Apollo 11 Moon landing. From the first rockets, to the first man on the moon, this new show hails humanity’s great accomplishments in the Space Race. This show will bring back memories for those who experienced the Space Race and inspire new generations to keep exploring our universe. Shows are Friday, April 5, 12, 19 & 26, at 8:00pm, Saturday, April 6, 13, & 20, at 8:00pm, and Saturday, April 27 at 2:00pm and 8:00pm. All shows are free and open to the public (donations are always appreciated). No reservations are needed – doors open 30 minutes prior to show time. First come, first seated! Limited street parking is available on Lincoln, Phelps, Hazel, and Wood Streets. Parking is also available in the Wick Ave. parking deck (M1) for a fee of $5.00, or free with a YSU parking permit. Visitors should park on the 4th floor of the deck and use the pedestrian bridge to campus. From the campus end of the pedestrian bridge, turn left as you pass the library and use the sidewalk to the Ward Beecher Planetarium. There is a small handicap lot located between Jones Hall & Ward Beecher Hall. For more information, call 330-941-1370 or visit their website.